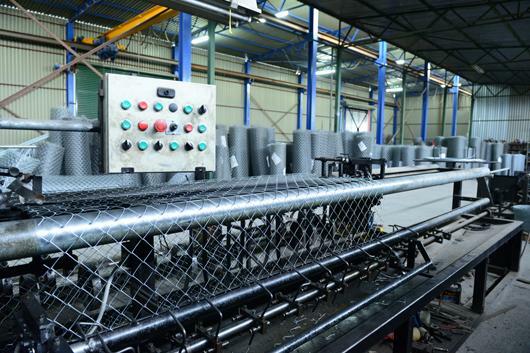 Our company operates three modern machines for chain link wire meshing production. 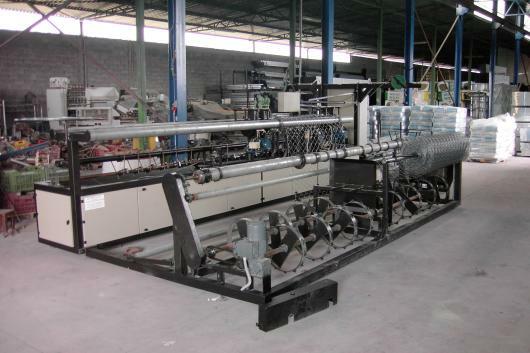 Each machine has the ability to produce wire meshes of different gap (5Χ5 cm - 5,5X5,5 cm - 6,5X6,5 cm), thus making overall production to be accurate, quick and precise. 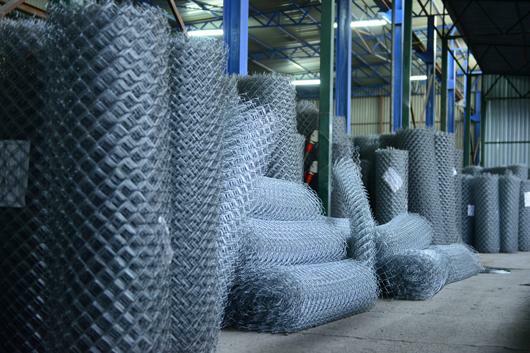 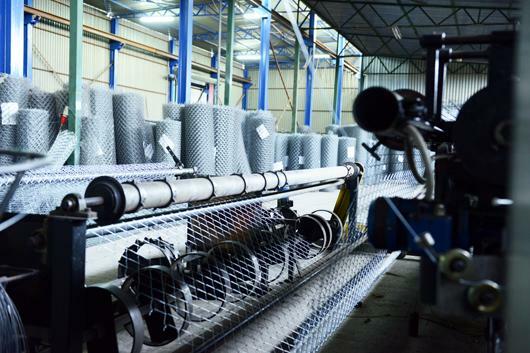 Height of wire mesh can vary from 1 m and up to 4 m, with thickness from 1,8 mm to 3,4 mm. 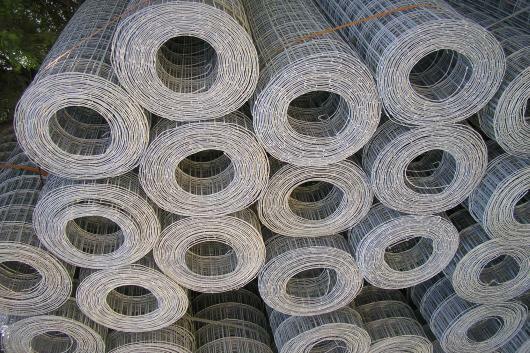 Being importers of raw materials (galvanized wire) gives us a competitive cost advantage. 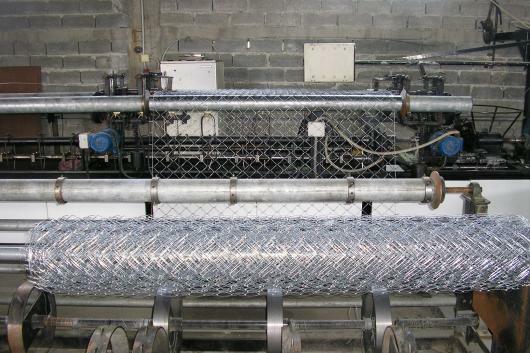 Wire being used for mesh production is also suitable for agricultural use (palmette). 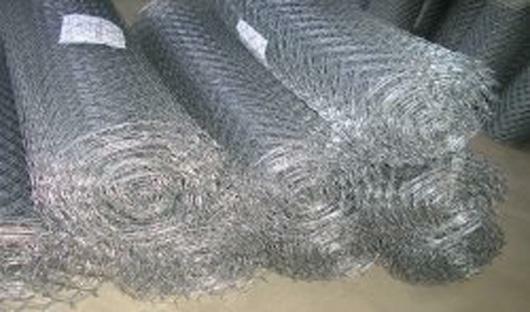 We also operate cutting and punching machinery for production of fence pickets. 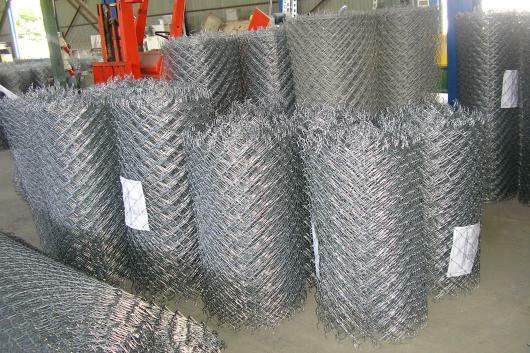 Pickets, produced from angled-shaped metal, can have dimensions from 25x25x3 and up to 60x60x6 with perforation. 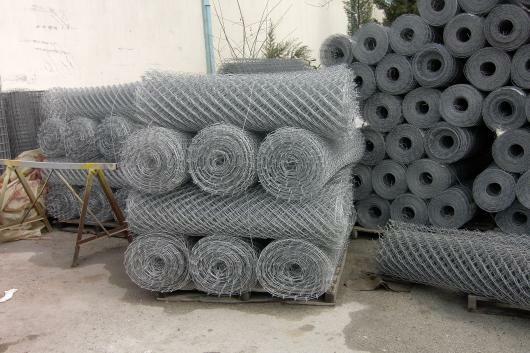 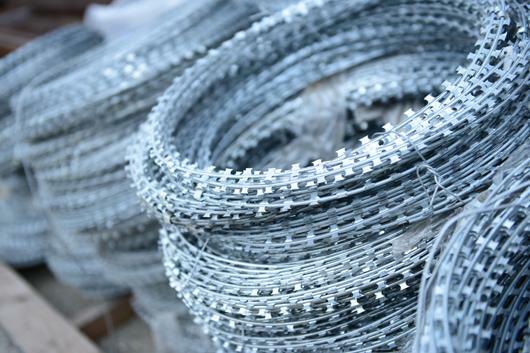 Overall, we can supply our customers with all the necessary elements of a complete fencing solution (wire netting - fence pickets - barbed wire - galvanized wire). 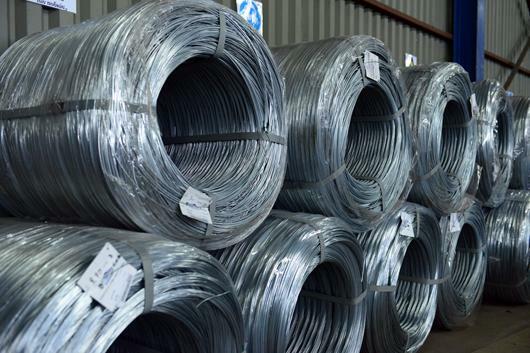 Ability to produce pickets at any needed dimension from steel angles, pipes or girders. 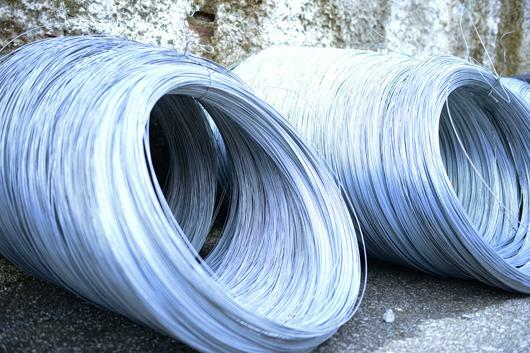 Moreover, pickets produced from galvanized or black pipe, have dimensions Φ48 or Φ60 and come with a special triangle foot at the bottom. 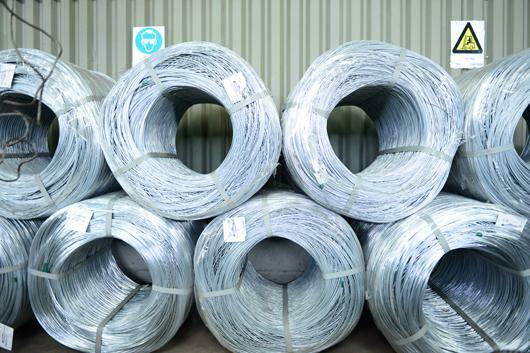 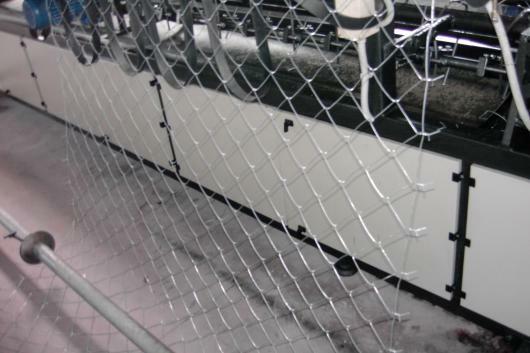 Finally, we can produce PVC coated wire netting and electrostatically painted steel angled pickets, after special order.